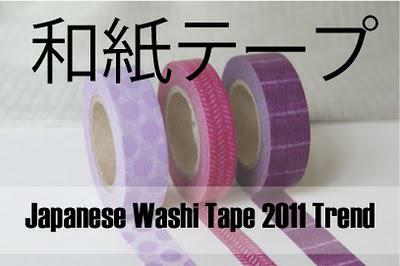 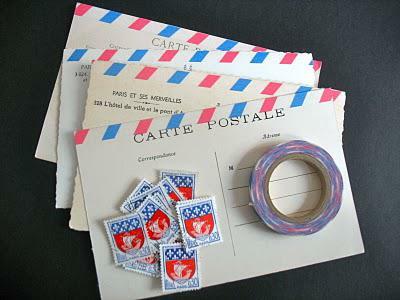 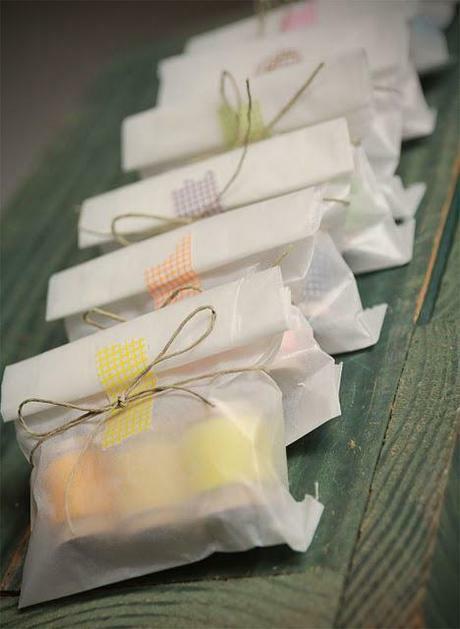 Japanese Washi Tape has been a big wedding trend in 2011. 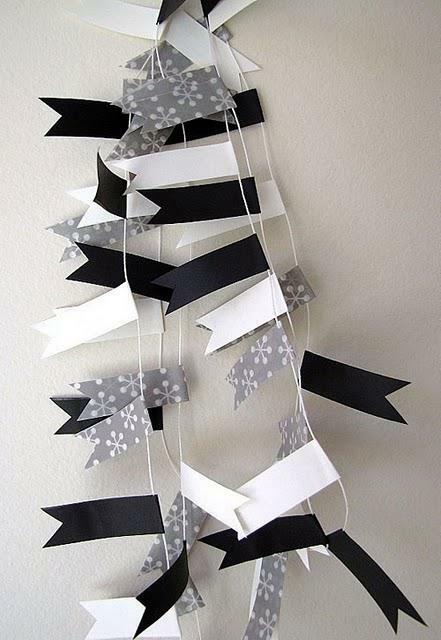 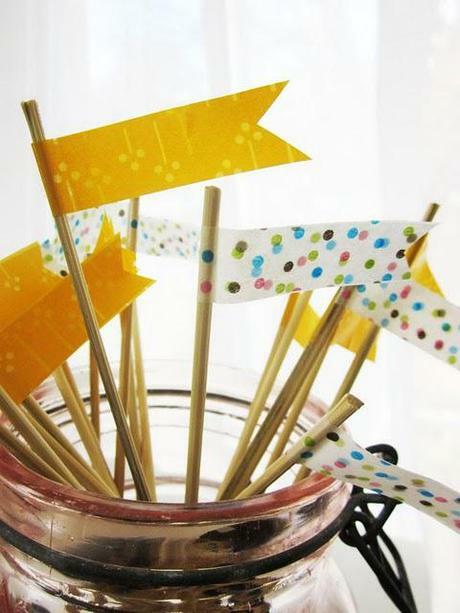 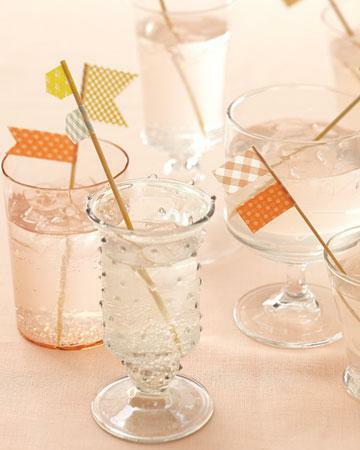 This patterned tape comes in so many different styles that the possibilites for your event are endless. 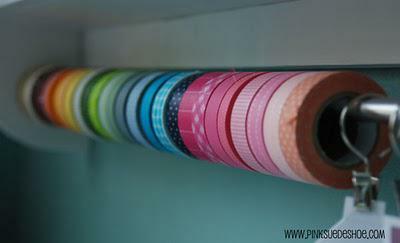 The wide variety of colors and styles also means that this tape knows no season!